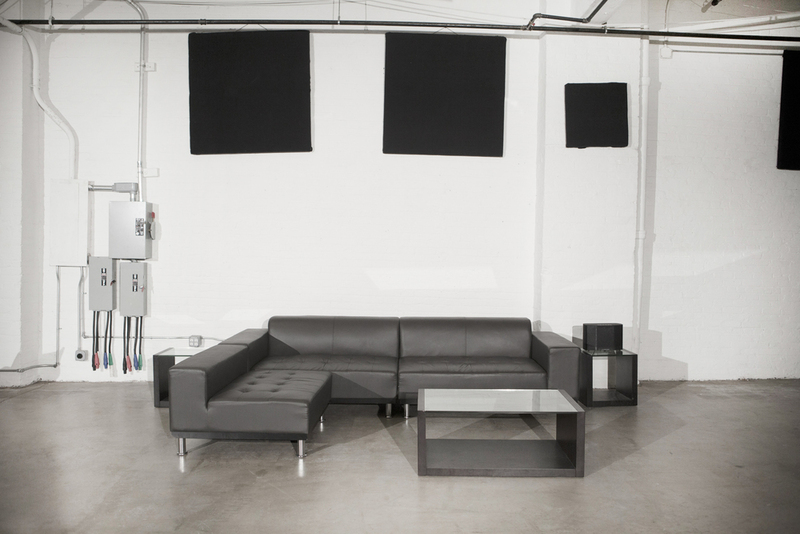 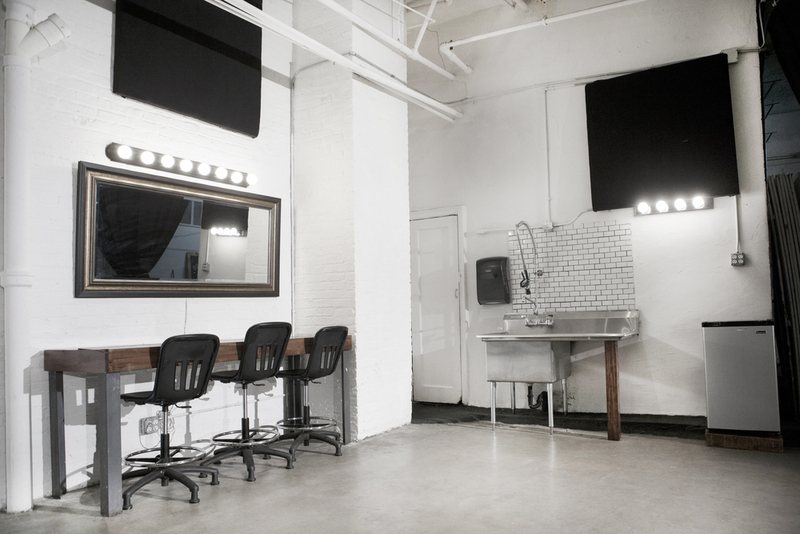 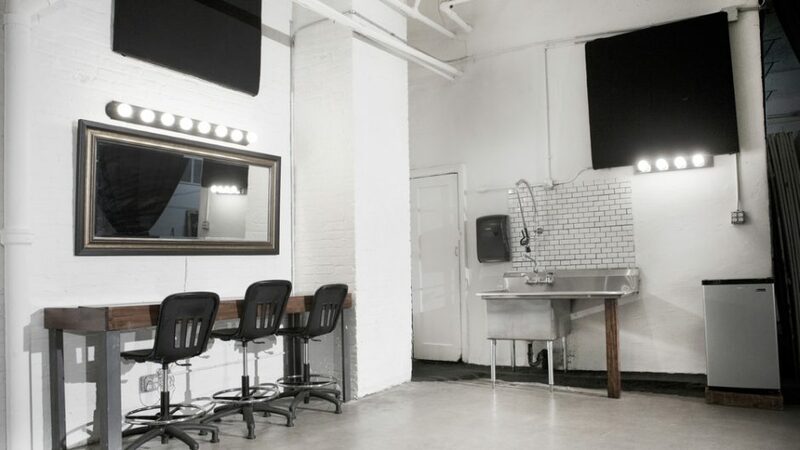 This film location studio rental is located in Brooklyn, New York. 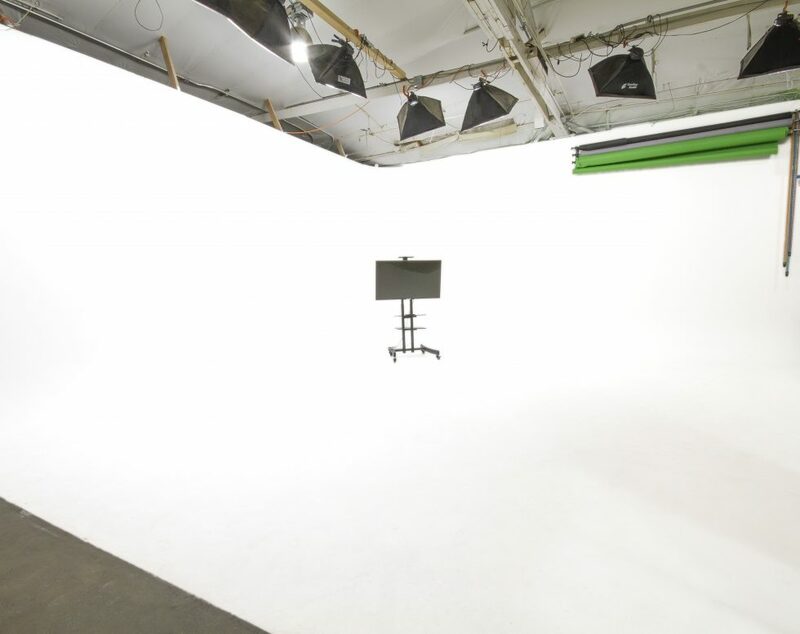 It is a great space for film, photo and video production with huge cyclorama located in brooklyn, nyc. 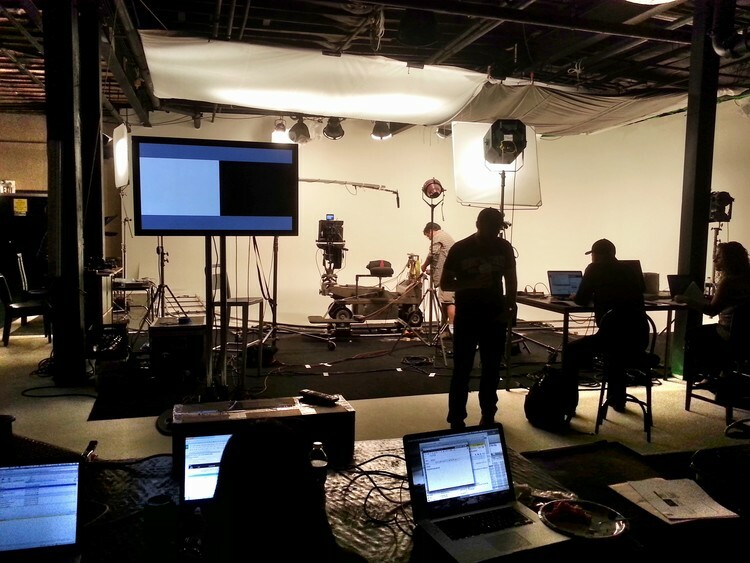 we excel at supporting the creation of compelling media while facilitating the needs of production companies, producers, directors, agencies and brands for studio space, lighting, grip and electric, camera rentals, production supplies and expendables. 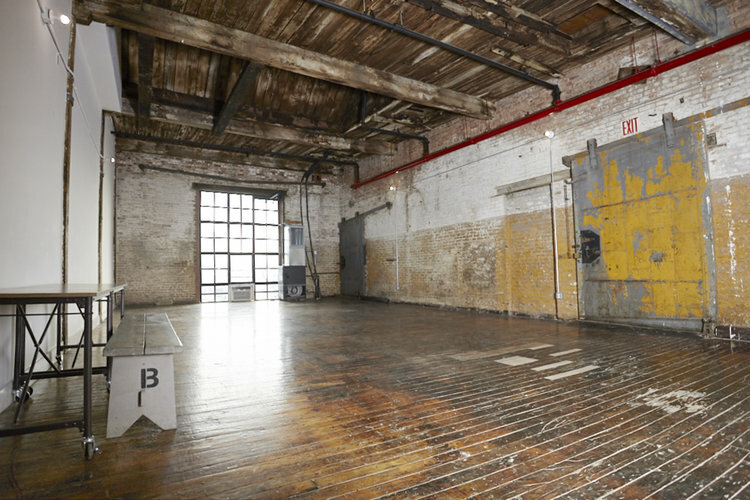 Please contact Be Electric Studio for more information regarding this film location at (718) 484-1466 .